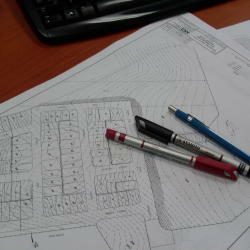 Building design and drafting services are the short answer to what we do! Look further and discover a range of skills & industry experience that will be invaluable on your next project. As building designers with over 20 years of industry experience we are skilled throughout a multitude of disciplines. 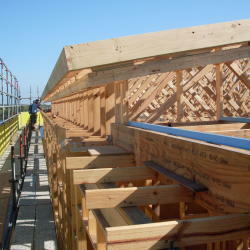 You may require something as basic as a new carport or it could be that high-end luxury home. Multi-unit projects also feature prominently throughout our portfolio. Developers’ benefit from our solid track record in the design/development & documentation of anything from duplexes to 100 plus unit developments. Commercial projects are so varied & come in all shapes & sizes. MS Design has completed countless developments ranging from airport hangers to restaurants. The tyranny of distance has given way to technology. 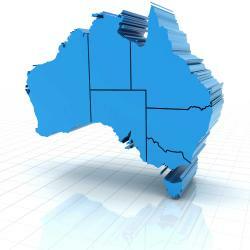 No longer do we need to be in the same city, state or country to successfully undertake a project from start to finish. MS Design has undertaken countless projects of all shapes & sizes for “distance clients”. The technology available allows us the level of communication required to move through projects with no barriers or reduction in the level of service. We have many satisfied clients that we have never actually met. 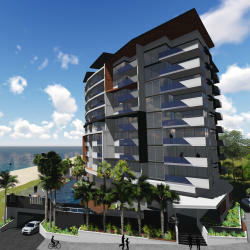 You may be local & have a site in north QLD or you may be an overseas resident with a site on the Gold Coast, whatever the scenario MS Design has the capability to take your project from concept to completion. Apart from the obvious design & documentation services MS Design can assist with all the administration, approvals, consultants & due process required to take your project from concept to completion. We begin with an obligation free no cost meeting in our office. We will discuss the project & you’re requirements & also cover areas including time frames, budget, external consultants & the general process. You will also have the opportunity to see examples of our work including documentation & graphical concepts. It may be a factory, your firs home or home number 10, either way you need to be comfortable with the people working for you. Our initial meeting is casual & informative. We welcome your questions & will offer advice when it is warranted. The questions are often asked, Should I use a building designer or an architect? What is the difference between an architect and building designer? 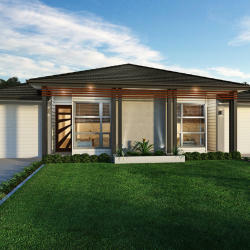 In Queensland there is no difference in the work that can be done by a building designer as opposed to an architect. There are some differences in education and regulation between the professions but these make little difference to their work output. A building designer must be licensed by the Queensland Building and Construction Commission at a level suitable for the type of work to be undertaken. For design and/or documentation you should only contract with a QBCC licensed building designer or a board registered architect or engineer. It’s your choice. Others who offer to do design or documentation work are working illegally and this may jeopardise the chance of your project gaining the required approvals. “fact” – around 75% of residential & over 40% of commercial & industrial buildings are designed by building designers.